Comments: "Embracing every sleight and subtlety invented and known". 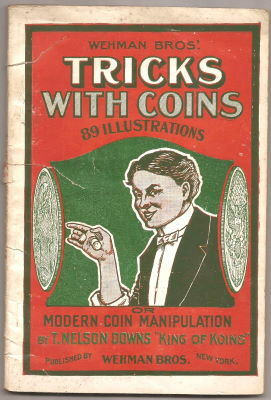 A slightly later edition of Modern Coin Magic. 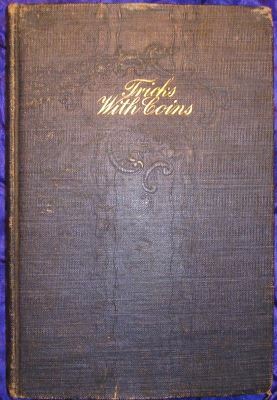 Also published as "Magic Coin Tricks Anyone Can Do" by Max Stein. 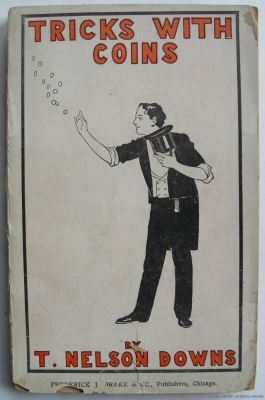 104 Coin Passing Through a Table, etc.